After you subscribe you will be redirected to a form to fill out some information about your site. Once you submit this form I will review requests. I try to get to them every two weeks! Thanks for your interest. Please note, approval to my boards requires you own your own blog or reputable (high rated) Etsy shop. Approval also requires your shop or blog meets branding requirements. 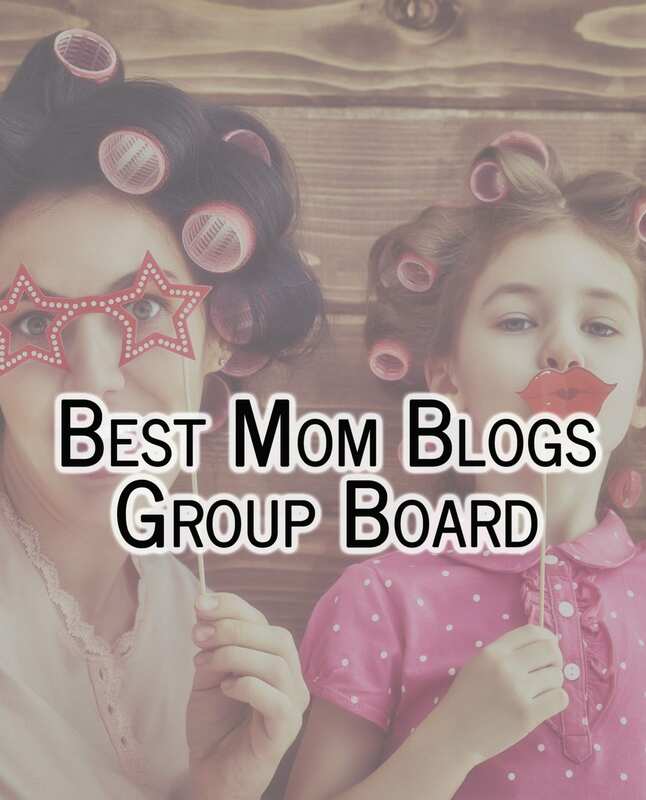 Subscribe and fill out the form to join my "Best Mom Blogs" group board. I also included an instant download of other Pinterest Group Boards you may be interested in. Thanks! Yes! Just sent you an invite. Sorry the forum was down today. Having some technical difficulties 🙂 Welcome to the board. 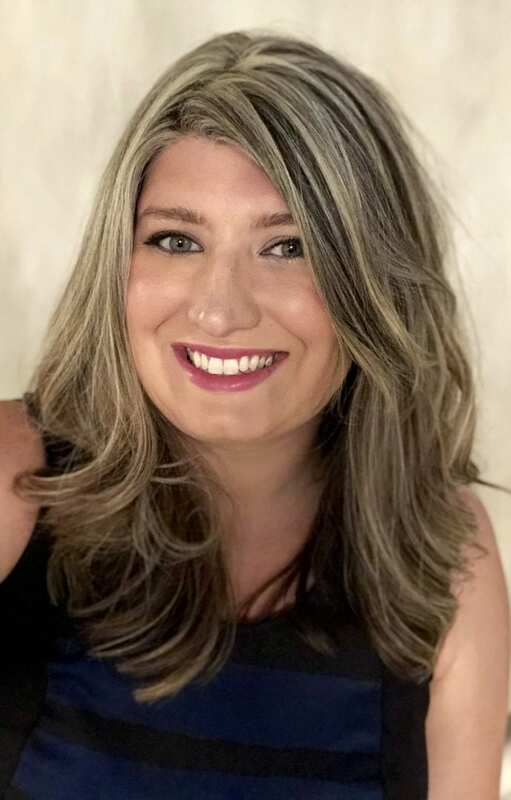 I would love to be added to your Best of Mom blogs as well. My email address is wmiles101@yahoo.com. Please let me know.